"Inspired by her personal life, Taylor Swift's Wonderstruck evokes the rush you get when you experience something magical—like a cosmic connection with someone. " Taylor designed this perfume to assist in re enacting a particular line ("I'm Wonderstruck, blushing all the way home") of my favourite songs of hers, "Enchanted". Taylor wanted this perfume to play an essential part in first impressions. I received this perfume as a gift, two christmases ago. You can't tell, but I'm literally down to my last drop. I'm debating whether or not I should re-purchase this product, but only because of her second fragrance (you'll find out later). The perfume is around the $50 mark, and can be found in pretty much any store that sells perfumes. If your not a fan of sickly sweet perfumes, than I would not recommend jumping in and buying it. Honestly, it's amongst the other "Celebrity scents" with their over powering, sickly sweet and very rich fragrance. Now, if you like those kind of scents, go for it! I don't have too much of a problem with the smell, but I like to be conscious of how strong my perfumes are for those around me. My Mum, Dad and little brother have learned to get used to my trials of crazy scents, but for people like my Pa who feel nauseous around sweeter scents, I like to downplay the aroma. In my opinion, it smells like vanilla biscuits with the hint of candied berries. Since that description of the perfume isn't too great, here's the list of notes: Freesia, Green Tea, Apple Blossom, Raspberry, Dewberry. Now can we please discuss how incredibly cute the bottle is? I was a little scared of that crazy spike you can see (There have been many incidents where I have picked up the bottle and stabbed myself), but the other charms are so pretty. They are a little on the bulky side, but are a perfect vanity table decoration. The iridescent purple glaze on the bottle is a nice touch also. "An irresistible blend of luscious wild berries and sugar-glazed petals, wrapped in a touch of sensuality for a captivating signature. It has an addictive balance of creamy flowers and sensual woods which blend harmoniously and add an alluring quality to the fragrance. " 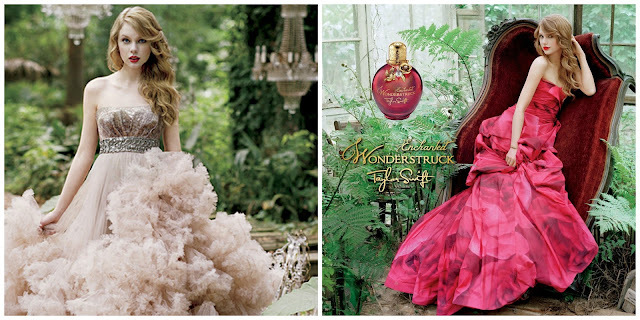 Enchanted Wonderstruck is like Wonderstruck's more mature sister. I prefer this fragrance to Wonderstruck's due to is less-sugary scent. Now don't get me wrong, it's still up there on the sweet scale, but it's more of a universal scent. Any age could wear this perfume. This perfume, again, was gifted to me at Christmas time by my family (I approve of this tradition). Notes: Wild Berries, Passion Fruit, Pink Poppy, Peony, Champaca Petals, White Freesia, White Musk, Vanilla, Blond Woods. So as for the bottle, again, I'm in love. Whenever I hold it, I feel like Snow White when she picks up the apple. It's shape and feel is really what paints that effect. Again, the charms are beautiful, and a bit more on the intricate side. The finish of the bottle isn't as iridescent as the first perfume. This is currently my favourite perfume. All In all, these bottles left me Breathless and Enchanted. I go Back to December memories whenever I spray this on myself. I'm glad its Mine and the Red bottle is my favourite. It's Sad Beautiful Tragic , But I believe I'm going to have to empty my wallet to purchase them again so that this Love story can continue. These perfumes are Safe and Sound , Forever and Always in my perfume collection. Taylor Swift Wonderstruck and Enchated Wonderstruck... You belong with me. Oh Emily don't give up your day job... you have waaaay too much time on your hands. 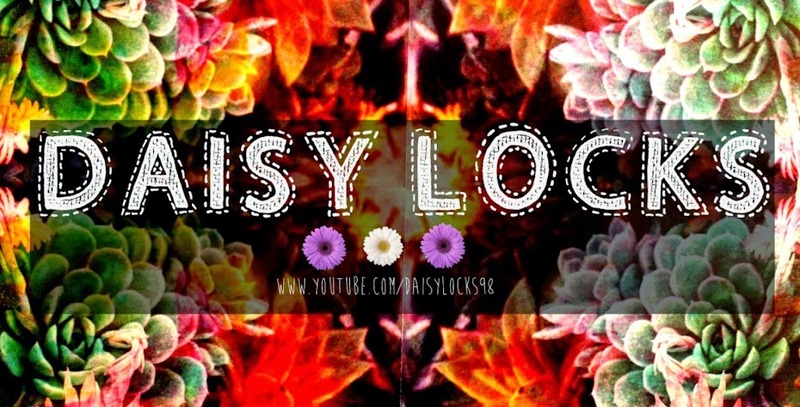 Anyway, keep an eye out for more posts (I apologise for my terrible jokes) - hey that rhymed!